Quills Coffee comes to us from the heart of Louisville, Kentucky. 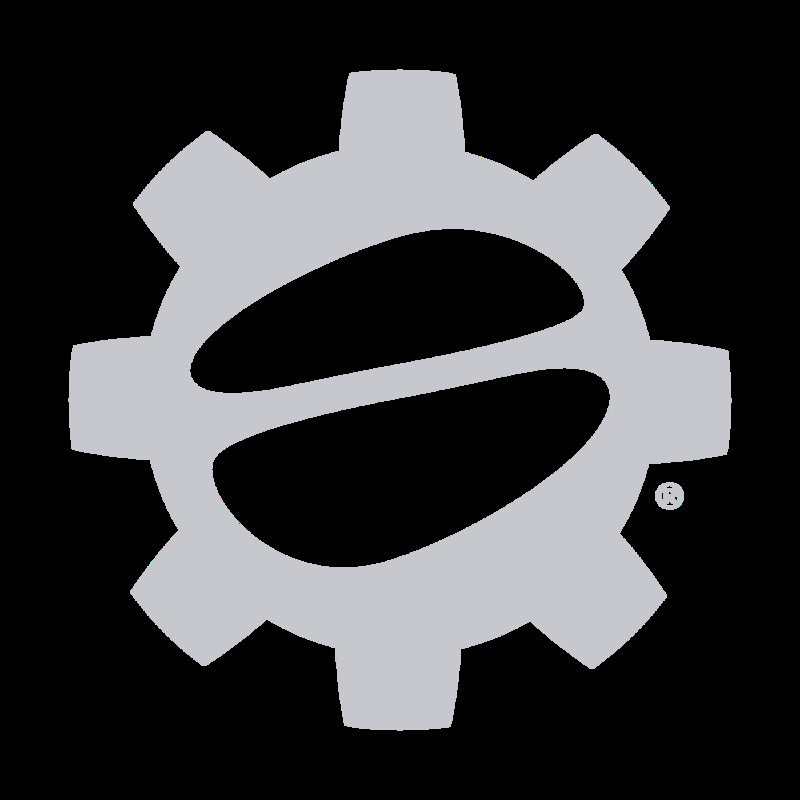 Built by two brothers, this roaster seeks to connect the passionate coffee community with delicious and inspiring roasts. 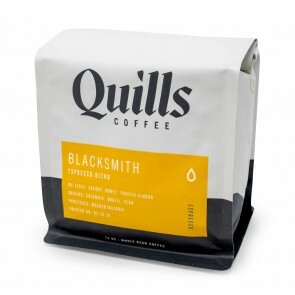 Quills' offering feature classic blends and bold single origins that run the gamut from familiar and comfortable to new and exciting. We can't wait for you to fall in love with this skilled roaster just like we have! 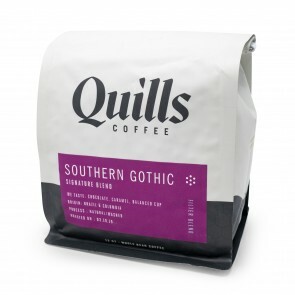 To get a great idea of what makes Quills Coffee so easy to recommend, check out their Southern Gothic signature blend. This roast features classic coffee notes of chocolate and caramel with a rich, yet balanced body. This balance also extends to Blacksmith, Quills' espresso blend. Blacksmith offers the rich sweetness you expect from an espresso while opening op to deep almond notes and a that signature balance. Looking for something more adventurous? Check out some of Quills' single origins!